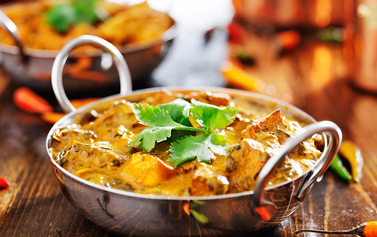 Do you like Indian cuisine? If you do, you will love Golden Star in Balloch in Loch Lomond! 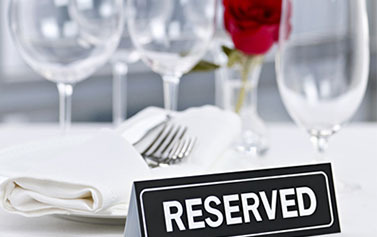 A fully licensed restaurant, we have been proudly serving the local area for over a quarter of a century. During that time, our family run restaurant has built up a wonderful reputation for great food, competitive prices and a wonderful dining experience in a vibrant and relaxing environment. So whether you are treating your family to a meal or entertaining clients, make sure you pay us a visit for an unforgettable experience !